I wanted to love these, I really did. After a bit of testing at the range I can say they work, but I don't know if I could say I would highly recommend these over other brands. Still, please read the whole review before making a decision. They are at the lower end of the spectrum price wise so it is really up to the reader to decide what they are looking for. If your needs are basic hearing protection but you'd like the benefit of still hearing whats going on around you, these could certainly work. Construction- This is really where the muffs fall short. There just isn't a build feature that I like but then, looking good isn't their first use anyway. The body is made of a basic glossy plastic. I think it's think enough that it will stand up to tossing around but not much more. The top padding is sufficient as most of the weight is held on the cups, but the outer covering is straight out of the 70's making me wonder how long it will be before it will dry out and crack. Other design elements that I'm not a fan of are the microphone and the wires. Both of these just sort of hang out there just begging to catch on something and break. Now that we've got through all that, I do have to say that they ARE comfortable. 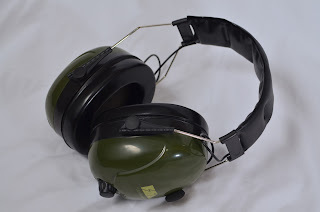 Not too heavy and the ear padding is enough that I've worn them for a few hours with no issues. 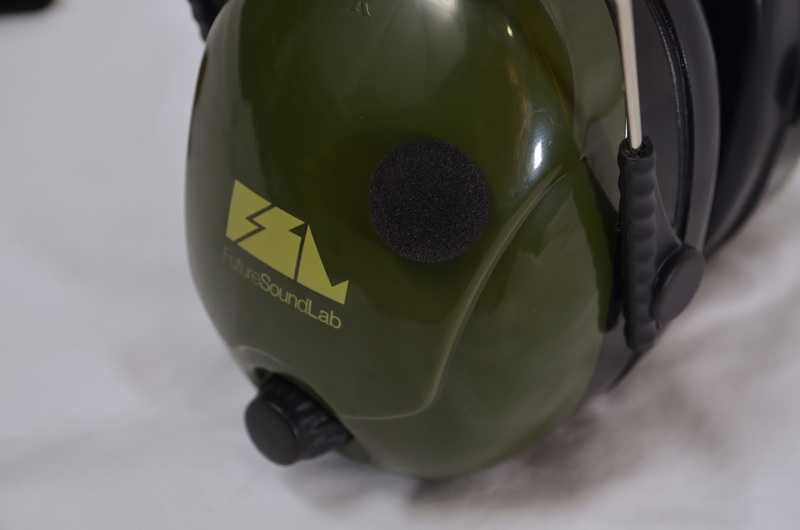 Function- Do they dampen outside sound and protect your hearing? Absolutely! That's why it's so hard for me to give this three stars instead of four. They actually do better passively than a set of Ryobi Tek4 muffs by a small margin. 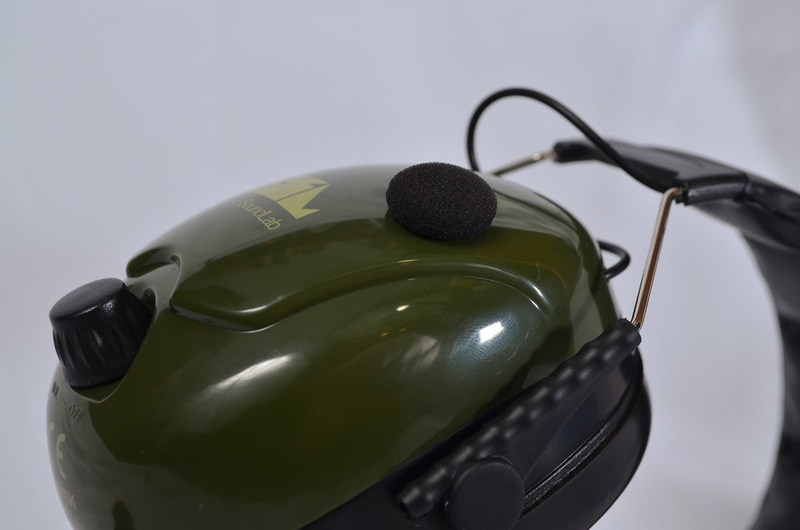 The electronic sound pass through works well to the point that it will amplify almost more than you want. 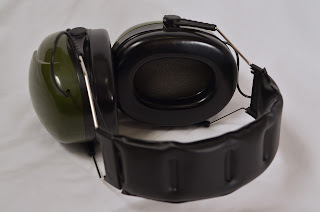 The cut-out when there is a loud sound has the slightest delay that it's sometimes noticeable, but not enough that you have to worry about your hearing. Again, these aren't perfect, but depending on who you are they may be what you need. For the budget conscious, certainly useable. Someone who wants the absolute best? I just can't say that these fit that bill. I received this product free in exchange for nothing more than my honest opinion.